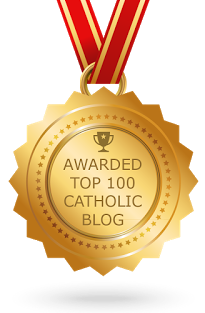 phat catholic apologetics: Sacred Heart of Jesus, Have Mercy on Us! Today is the Solemnity of the Sacred Heart of Jesus. Reserve some time on this day for Eucharistic Adoration and for praying the novena to the Sacred Heart of Jesus. I also recommend the following for spiritual reading, as you contemplate the Heart that is enflamed with love for sinners. "Set me as a seal upon your heart, as a seal upon your arm; for love is strong as death, jealousy is cruel as the grave. Its flashes are flashes of fire, a most vehement flame"
"For our God is a consuming fire"
Heart of Jesus, Have Mercy!